lifestyle, not to mention the baby’s! 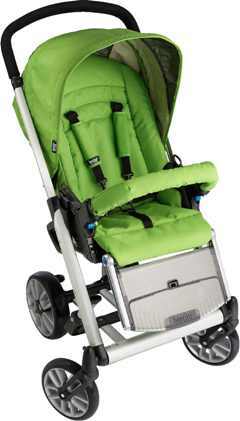 into a carry cot, bassinet, rocker, highchair and stroller. 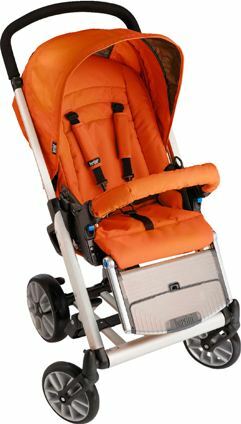 Function Stand and rocker frame, which cost $378.